Martín-Martínez, D., P. Casaseca-de-la-Higuera, M. Martin-Fernandez, and C. Alberola-Lopez, "Probabilistic modeling of the oxygen saturation pattern for the detection of anomalies during clinical interventions", Computing in Cardiology Conference (CinC), 2013: IEEE, 2013. 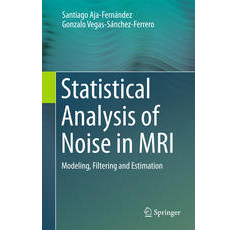 Martín-Martínez, D., P. Casaseca-de-la-Higuera, M. Martin-Fernandez, and C. Alberola-Lopez, "Stochastic Modeling of the PPG Signal: A Synthesis-by-Analysis Approach With Applications", Biomedical Engineering, IEEE Transactions on, vol. 60, no. 9: IEEE, pp. 2432–2441, 2013.